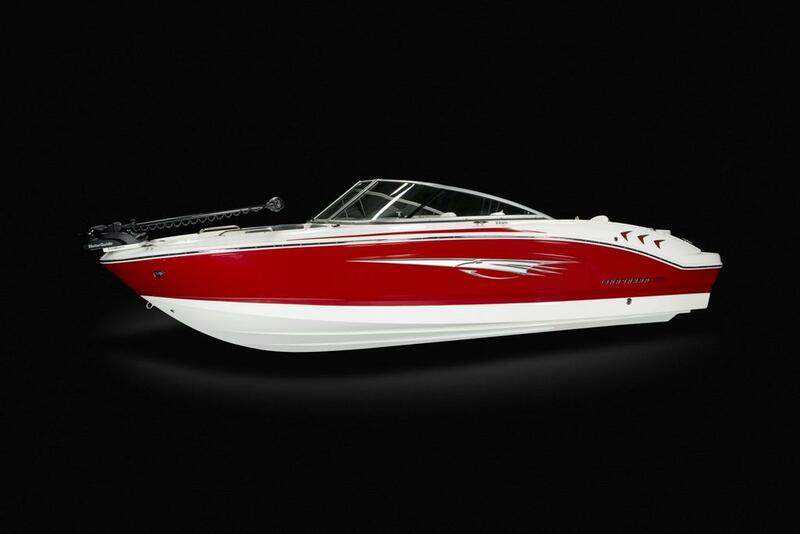 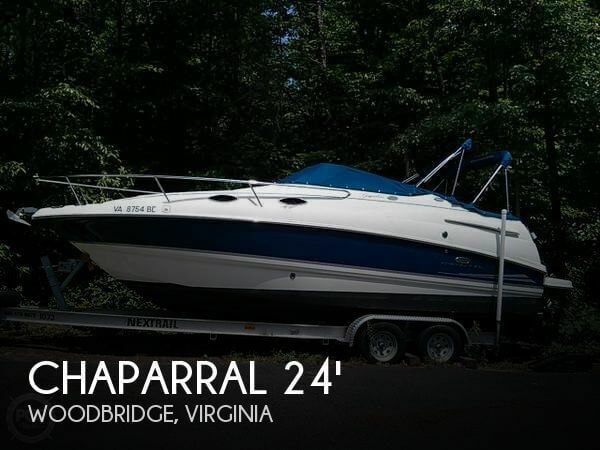 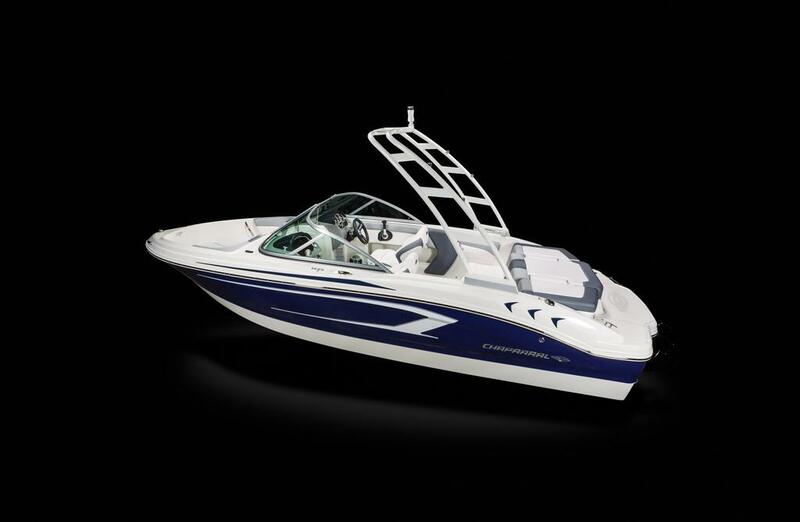 THIS IS AN IMMACULATE 2004 CHAPPARAL 260 SIGNATURE THAT HAS 320 HOURS. 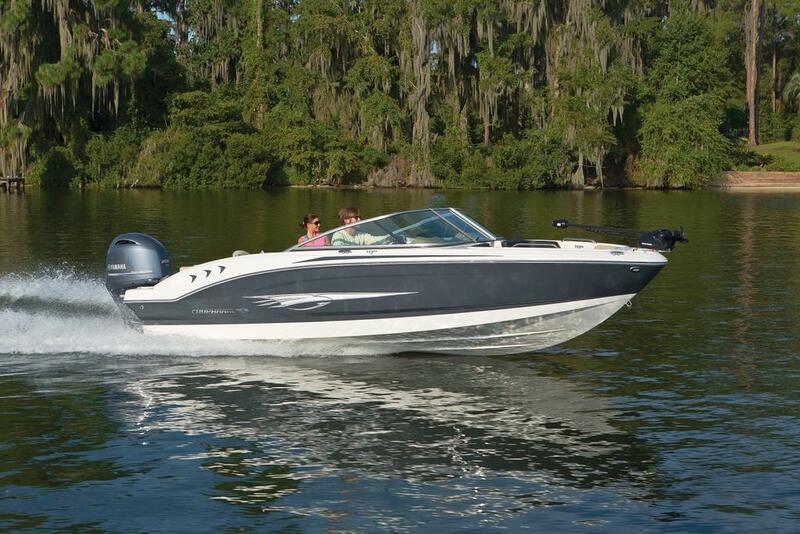 THE BOAT HAS A REMANUFACTURED VOLVO PENTA 5.7 GSI ENGINE WITH 20 HOURS ON IT. 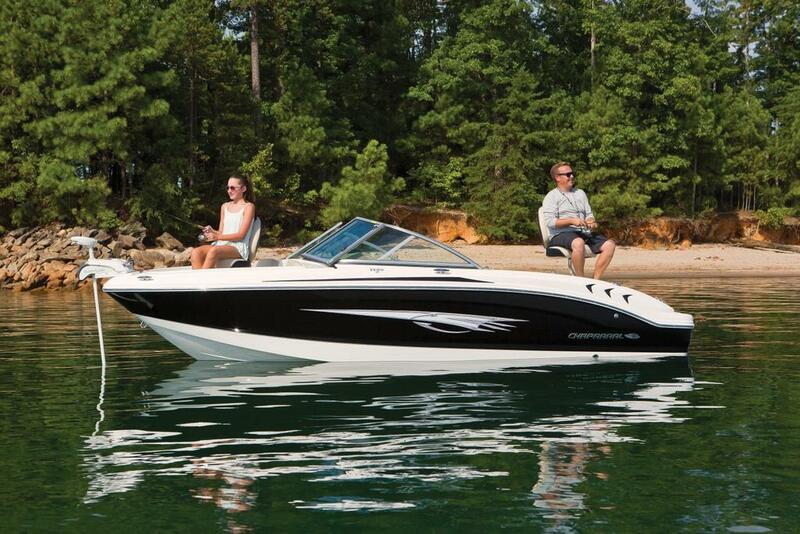 THIS BOAT MUST BE SEEN TO APPRECIATE THE PRIDE OF OWNERSHIP. 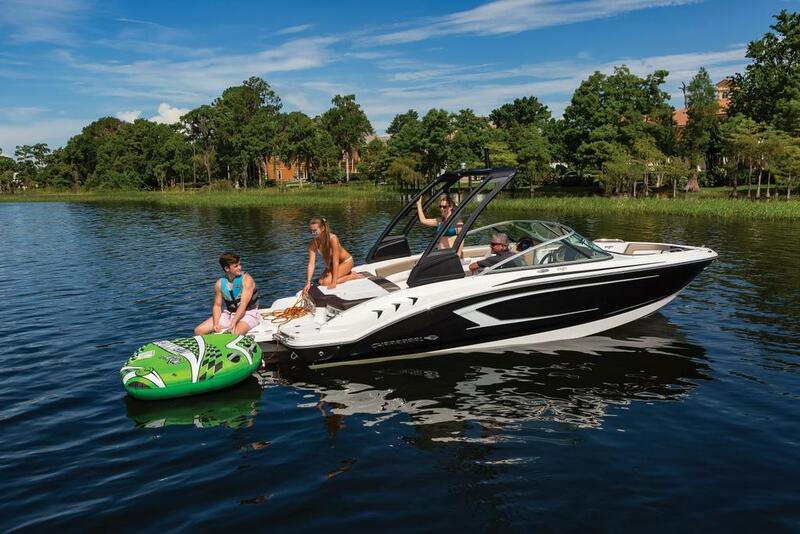 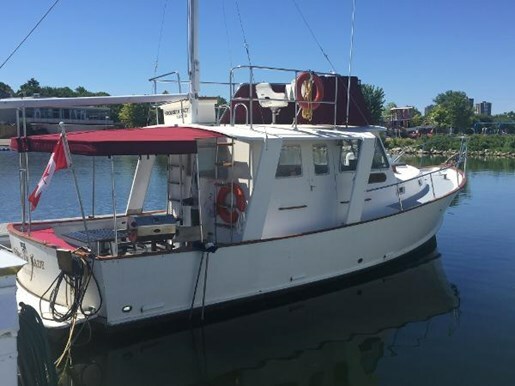 SOME OF THE FEATURES INCLUDE BRAND NEW INFINITY WOVEN CARPET, FULL BIMINI AND CAMPER ENCLOSURE, HEAT AND A/C, MICROWAVE, STOVE AND REFRIGERATOR. 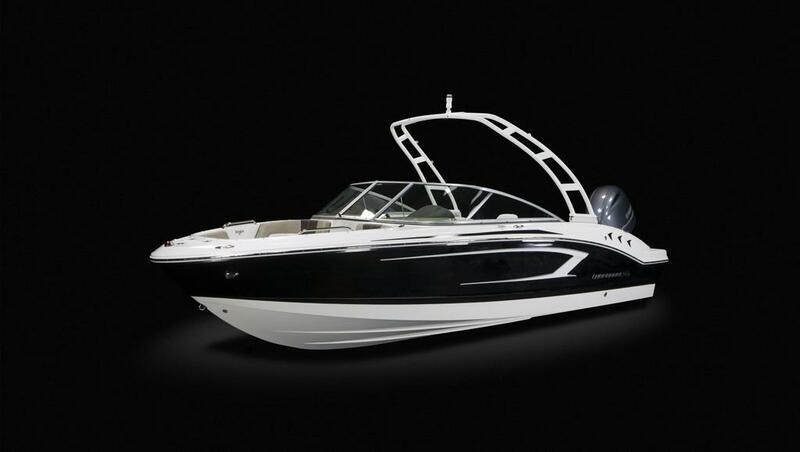 THIS BOAT IS PRICED TO SELL AND IS AN ABSOLUTE MUST SEE. 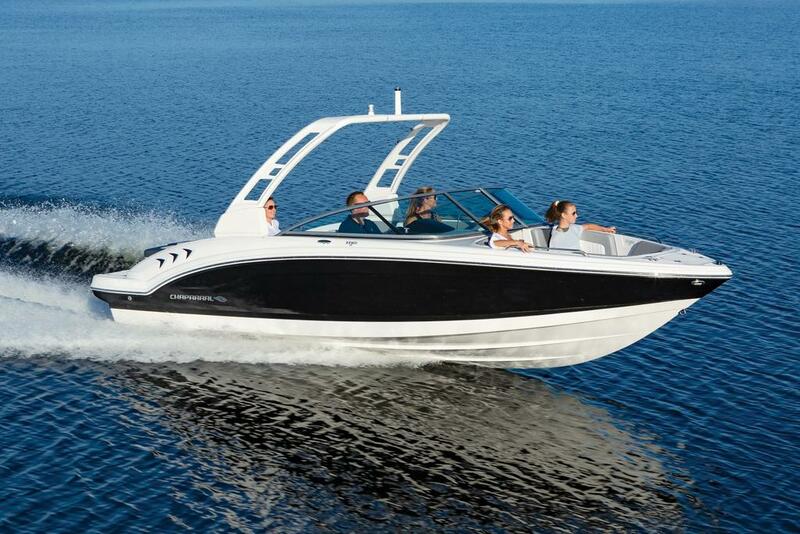 PLEASE CONTACT IRWIN MARINE IN LACONIA FOR MORE DETAILS.